Family courts do their best to rule in the best interest of the child but occasionally mistakes are made. As a parent, you do have the right to appeal a custody order if you disagree with the custody arrangement determined by the court. However, there are rules — which vary state to state — regarding when and under what circumstances a child custody agreement can be appealed. Becoming well informed about the laws in your state is one of the best things you can do to help your next child custody hearing. Here we have answers to some of the most common questions about appealing custody orders. You should refer to your state's child's child custody laws for more information about the specific rules within your jurisdiction. In general, though, a custody order is eligible for appeal if it is a final and complete order. 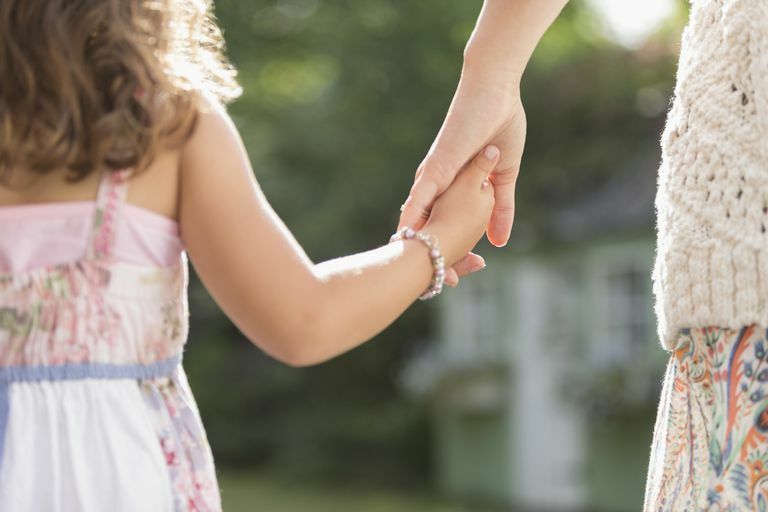 What Is a Final and Complete Child Custody Order? A final order is one in which the court has reached a conclusion. Usually, this means there has been a child custody hearing on the merits, the parties have gone to court, and there are no scheduled court dates remaining. In addition, the custody order issued by the court must be complete. In other words, it must resolve all of the custody issues pending between the two parties. Some courts may issue temporary or non-final orders (also called interlocutory orders) on a number of child-related issues, and these orders typically cannot be appealed. In this case, the parent who wishes to make an appeal must wait until the court has issued its final ruling on child custody. If the order is, indeed, final and complete and you wish to appeal it, you should consider working with a lawyer. He or she will put together a brief summarizing why you are asking for an appeal and will point out any inconsistencies in the original ruling. The court will then review the brief, along with transcripts of the hearing, and either uphold or overturn the previous child custody ruling. You should also know from the very beginning of this process that the higher court (the appellate court) will base its decision on the very same principles the lower court used. In other words, the judge will determine custody based on the best interests of the child standard. In addition, you will not be allowed to introduce new testimony or ask the court to hear from new witnesses. The appellate court will make its decision based on a review of the existing court transcripts and your lawyer's appellate brief. In most cases, you will not have the opportunity to speak directly with the appellate court judge or be present while he or she reviews the documentation.